On this week’s episode of OutCast, the cast recaps the latest in the string of embarrassments coming out of Trump’s White House, from stroking Putin’s ego, to questioning American’s morale character, as well as the administration’s response to Melissa McCarthy as White House Press Secretary on this week’s episode of Saturday Night Live. Curran Nault, the Artistic Director of OUTsider has details about its upcoming Art, Film and Media Festival. Also, David Nielsen and Scott Poppaw from the Capital City Men’s Chorus stop by with details about their upcoming Valentine’s Cabaret. 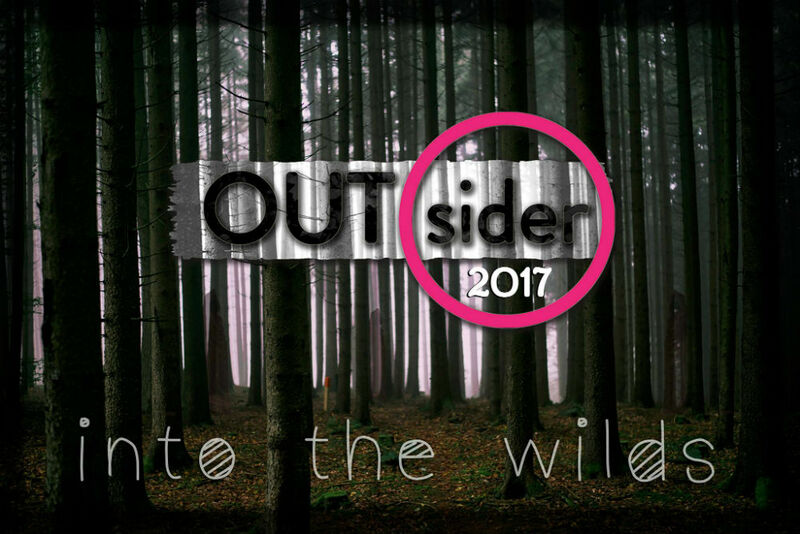 OUTsider celebrates the bold originality and creative nonconformity of the LGBTQ+ communities through the presentation of provocative, overlooked and out-of-the-box film, dance, theater, performance art, music, writing and visual art. Through its annual festival and conference, OUTsider unites queer artists, audiences and scholars from around the globe to exchange ideas, ignite conversations, transcend boundaries and experience new pleasures through artistic discovery. This year’s festival, with its “Into the Wilds” theme opens Wednesday, February 15, 2017 at The Vortex, starting at 7 PM and runs through Sunday, February 19, 2017. 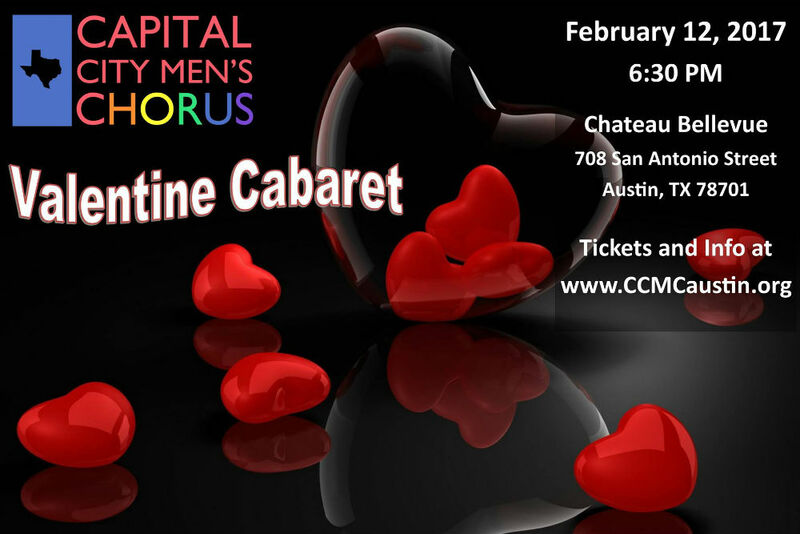 The Capital City Men’s Chorus presents the return of it’s Valentine’s Cabaret show on Sunday, February 12 at the beautiful Chateau Bellevue in Downtown Austin, featuring a three-course gourmet dinner along with multiple performances by the chorus along with special guest Dianne Donavan and emceed by Rob Faubion. Doors open 6:30 PM, dinner at 7 PM, show at 7:30 PM. Tickets are $60, plus applicable fees. Seating is limited. Free parking is available in the Chateau Bellevue parking lot.